What is Rooting Android Smartphone? New Android users always hear things such as Rooting your android phone.You see, phone carriers and device manufacturers actually put quite a few modifications and restrictions on your phone. Even Google put restrictions into its own operating system – for safety and security, but also at the request of carriers and phone manufacturers. 1 So Exactly What is Rooting? 2 Why root your Android? 5 How to Root your Android? 6 How to unroot your Android Phone? So Exactly What is Rooting? Rooting, for those of you that don’t know, means giving yourself root permissions on your phone(the equivalent term for Apple devices id jailbreaking). It’s similar running programs as administrators in Windows or running a command with sudo in Linux. 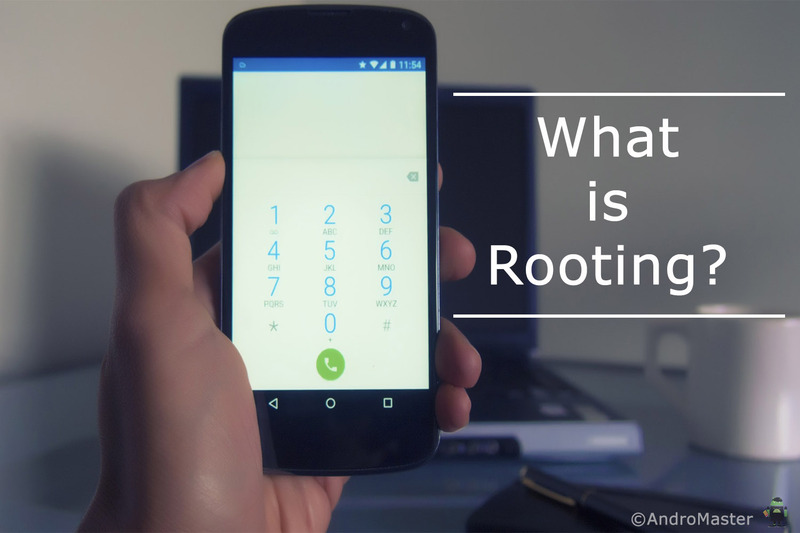 With a rooted phone, you can run apps that require access to certain system settings, as well as flash custom ROMs to your phone, which add all sorts of extra features.Rooting is best undertaken with caution. You will want to back up your phone’s software before you install — or “flash,” in rooting terms — a custom ROM ( a modified version of Android). Boost your Phone speed & Battery Life. Rooting allows you to adjust clock speed in your phone resulting in high speed. Voiding your warranty: Some manufacturers or carriers will void your warranty if you root your device, so it is worth keeping in mind that you can always unroot. 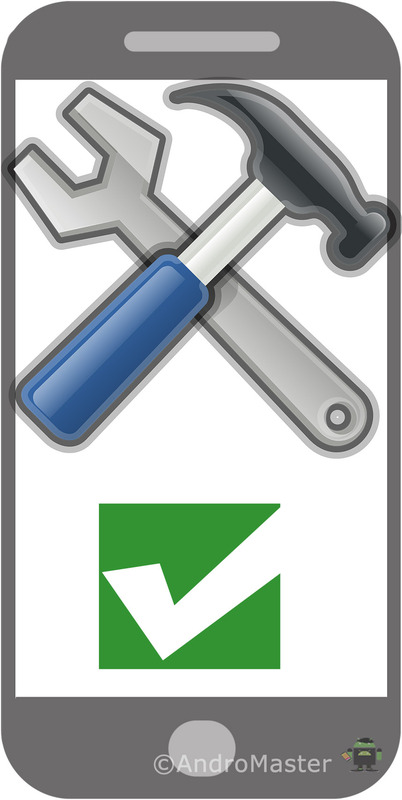 If you need to send the device back for repair, simply flash the software backup you made and it’ll be good as new. Bricking your phone: If something goes wrong during the rooting process, you run the risk of bricking — i.e., corrupting — your device. The easiest way to prevent that from happening is to follow the instructions carefully. Make sure the guide you are following is up-to-date and that the custom ROM you flash is specifically for it. If you do your research, you won’t have to worry about bricking your smartphone. Security risks: Rooting introduces some security risks. Depending on what services or apps you use on your device, it could create a security vulnerability. And certain malware takes advantage of rooted status to steal data, install additional malware, or target other devices with harmful web traffic. Disabled apps: Some security-conscious apps and services do not work on rooted devices — financial platforms like Google’s Android Pay and Barclays Mobile Banking do not support them. And apps that serve copyrighted TV shows and movies, like Sky Go and Virgin TV Anywhere, will not start on rooted devices, either. ROM: A ROM is a modified version of Android. It may contain extra features, a different look, speed enhancements, or even a version of Android that hasn’t been released for your phone yet. We won’t discuss ROMs in depth here, but if you want to use one once you’re rooted, you can read more about doing that here. Kernel: A kernel is the component of your operating system that manages communications between your software and hardware. There are a lot of custom kernels out there for most phones, many of which can speed up your phone and increase your battery life, among other things. Be careful with kernels, though, as a bad one can cause serious problems with your phone and possibly even brick it. Radio: Radios are part of your phone’s firmware. Your radio controls your cellular data, GPS, Wi-Fi, and other things like that. You can sometimes find custom radios for your phone that you can flash yourself, but beware as sometimes these can cause problems. Flash: Flashing essentially means installing something on your device, whether it be a ROM, a kernel, or a recovery (see below) that comes in the form of a ZIP file. Sometimes the rooting process requires flashing a ZIP file, sometimes it doesn’t. Brick: To brick your phone is to break it during flashing or other acts. There is always a small risk with flashing, and if your phone becomes unable to function—that is, it basically becomes a brick—you’ve bricked your phone. The risk is very small, however, and more often than not people say “brick” when they really mean “it turns on but doesn’t boot properly,” which is a very fixable problem. See the FAQ below for more information. Bootloader: Your bootloader is the lowest level of software on your phone, running all the code that’s necessary to start your operating system. Most bootloaders come locked, meaning you can’t flash custom recoveries or ROMs. Unlocking your bootloader doesn’t root your phone directly, but it does allow you to root and/or flash custom ROMs if you so desire. Recovery: Your recovery is the software on your phone that lets you make backups, flash ROMs, and perform other system-level tasks. The default recovery on your phone can’t-do much, but you can flash a custom recovery—like ClockworkMod or TWRP—after you’ve unlocked your bootloader that will give you much more control over your device. This is often an integral part of the rooting process. Nandroid: From most third-party recovery modules, you can make backups of your phone called nandroid backups. It’s essentially a system image of your phone: Everything exactly how it is right now. That way, if you flash something that breaks your phone, you can just flash back to your most recent nandroid backup to return everything to normal. This is different from using an app like Titanium Backup that just backs up apps and/or settings—nandroid backups backup the entire system as one image. Titanium backups are best when switching between ROMs or phones. ADB: ADB stands for Android Debug Bridge, and it’s a command line tool for your computer that can communicate with an Android device you’ve connected to it. It’s part of the Android Software Developers Kit (SDK). Many of the root tools you’ll find use ADB, whether you’re typing the commands yourself or not. Unless the instructions call for installing the SDK and running ADB commands, you won’t need to mess with it—you’ll just need to know that it’s what most of the tools used to root your phone. How to Root your Android? These apps are best for the ones who don’t want any headaches. How to Root Your Android Smartphone? How to unroot your Android Phone? 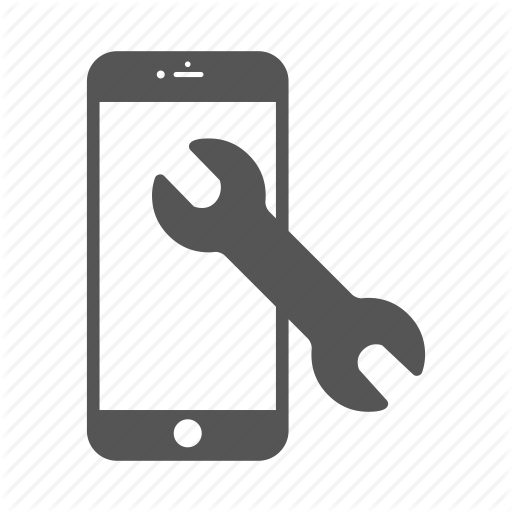 If you will follow above instructions step by step you will get your phone rooted.If in case you want to restore your phone to factory setting and unroot it follow the steps given here.